I seem to spend so much of my time sitting in the car while Opeie sleeps or Mrs M goes off to do something. Today is no different. The little one is happy fast asleep and Mrs M is at the shops so I thought I would write this quick post while I'm in the car. We've spent the last few days moving the boys room around which I will write about very soon so were on our way to Ikea to get some bits. 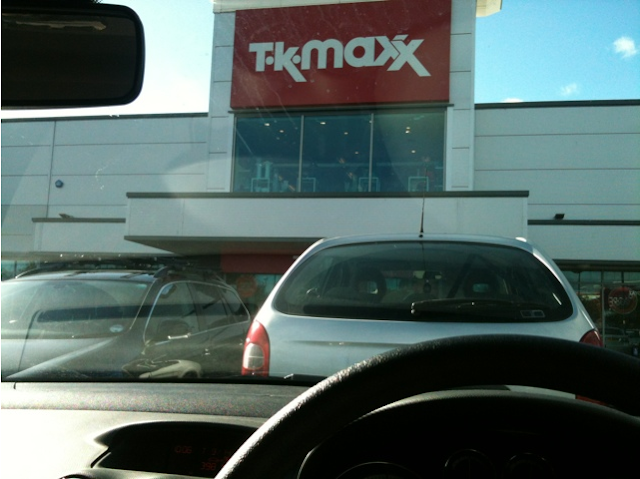 I'm itching to get out of the car as we're parked right outside Tk maxx and I want to go in and look at the toys (surprise surprise). I've been so good recently and haven't brought any toys for my collections as were really trying to save for various things including our wedding. I might start writing more posts from my phone as I spend so much time sitting about waiting. It's been a quiet week with the posts mainly because our Internet in the house has been a nightmare since changing the rooms around, things will be back to normal soon though.